As a commercial fitness equipment or service supplier, one of your biggest challenges (if not the biggest) is identifying ways to attract new customers to your business to fulfill order expectations and achieve revenue goals and growth for your company. 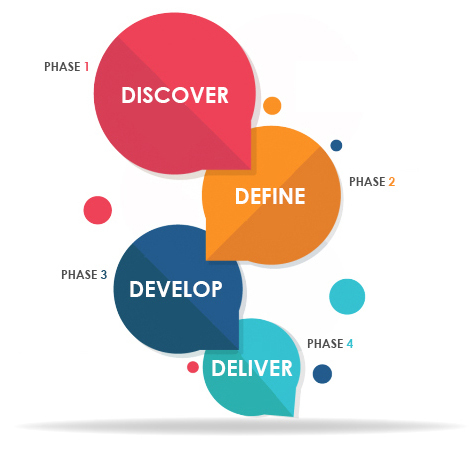 To do this, you need to have a plan to address the three key phases in your prospect’s journey to becoming a customer. At FourD Media we introduce you and your supplier business to a new content marketing strategy, which uses the power of video to tell your story, tilt the balance towards your proposition and apply the process of Awareness, Engagement and Conversion with your target audience to ultimately help you reach and go beyond your goals.